Unlike traditional windows, louvre windows open wider to offer more airflow and ventilation. And since they are not affected by the wind direction, you get more consistent airflow into the building. Louvres are probably the easiest to clean window that’s ever been invented. You can clean the entire window, inside and out without even having to get out of the room. Needless to say, this is vital for massive buildings with high windows that wish to eliminate the risk of cleaning. On top of all other benefits, louvre windows are stylish, sleek, contemporary and look even better. There’s a range of colours to choose from and even more blade options. Selecting the right type of Sydney Aluminium Louvre window when constructing or renovating is essential in so many ways. Not only do the right louvre windows help create a better aesthetic with natural light, they also help maintain better airflow and conserve energy. 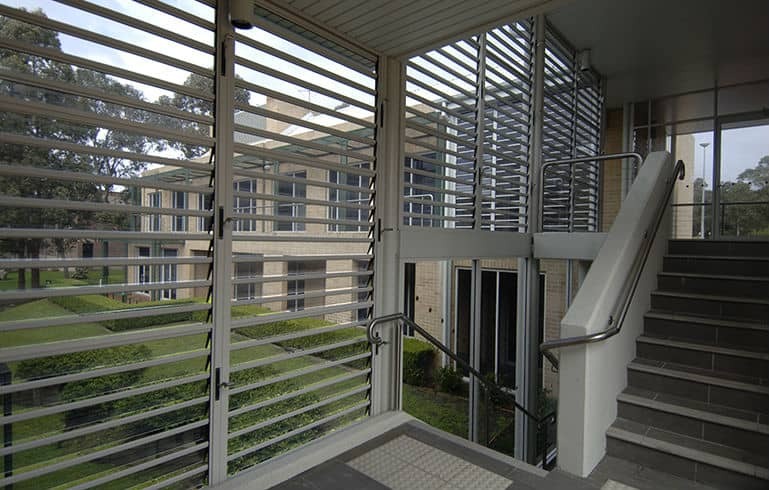 Today, most Sydney businesses are going with the versatile, stylish looks of the Aluminium louvre windows. Our expert glaziers will custom cut and fit glass for your louvre windows no matter what size or where you want it installed. As always, all our glass is sourced and certified according to Australian standards and is also fully insured and certified. Give us a call today for premium, Sydney louvre window installation, repair, and maintenance. As the leading glass experts in Sydney, we have been providing businesses and residents with unique, wholesome and satisfactory glass solutions for years. 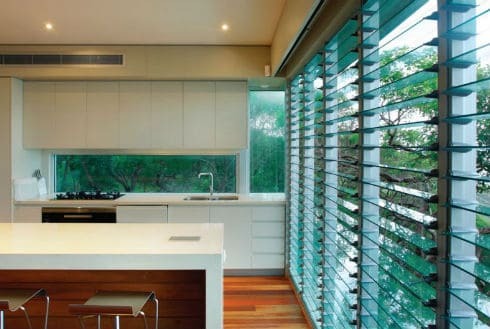 When it comes to windows, more and more people are opting for louvres as opposed to traditional windows.